In addition to chauffeur driven cars and people carriers, Cars for Stars (Wirral) have available a range of American stretched limousines for hire. Cars for Stars (Wirral) offer preferential rates for individuals, organisations and companies that are looking to hire chauffeur driven cars, people carriers or indeed stretched limousines on a short term basis. 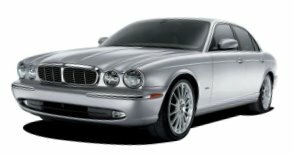 Our customers can choose from a broad range of vehicles and then hire them on a weekly, monthly or on a longer term basis.